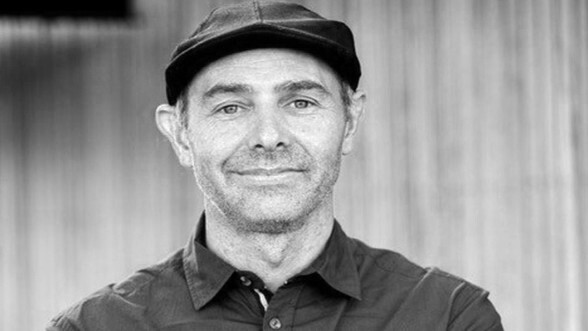 Jeremy McLeod is an architect and activist with contagious enthusiasm for a sustainable and ethical future. 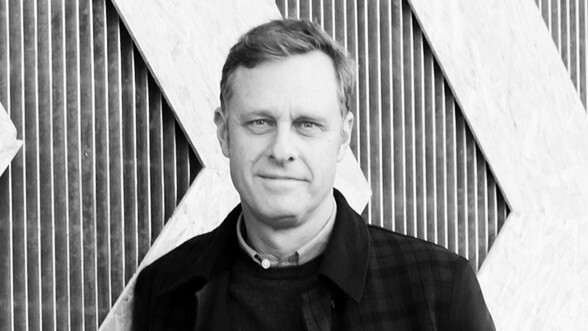 As the founder and director of Breathe Architecture, Jeremy views the built environment through a holistic lens, attempting to reconcile ecological and social design impacts within the current economic climate. In this disruptive architectural forum, Jeremy McLeod shatters the Australian Dream with his award-winning project, ‘the Nightingale model’, challenging the status quo development model of meaningless apartments designed for investor profits with little or no regard for people, community or the environment. How can we develop zero emissions housing that’s actually built for real life? Jeremy believes that architects, through collaboration, can drive real positive change in this city we call home. 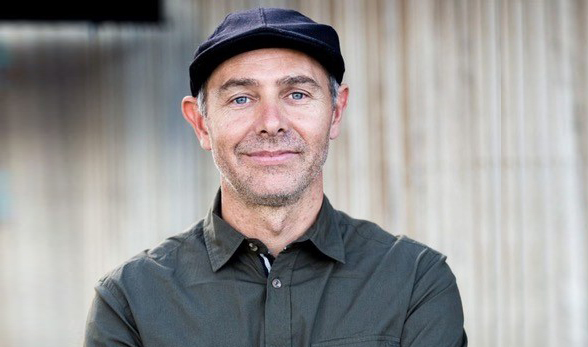 Jeremy will be joined by Nadine Samaha and Peter Maddison in Grand Zero Emissions Designs at the Festival’s Big Weekend.